Package includes 150 rose petal pieces. Order minimum 12 packages. Color options include red and white. 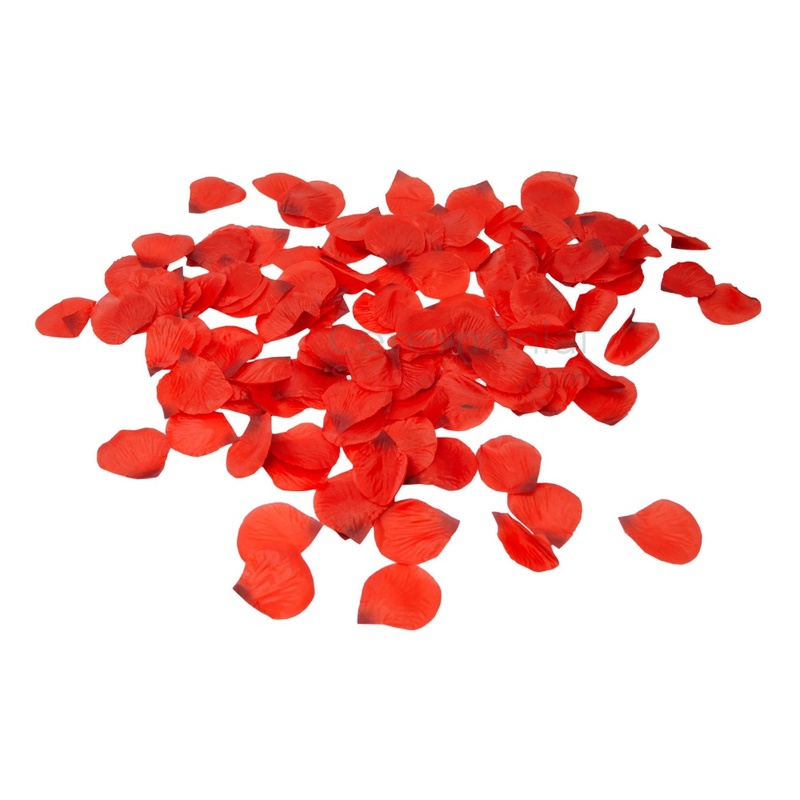 These Bridal Rose Petals are perfect for flower girls to toss down the aisle, marking a path for the bride. Roses are symbols are love. The color red represents lovers’ enduring passion. The color white represents humility and innocence. Both rose petal colors paired together in a wedding ceremony exemplifies a beautiful start to a new life of the married couple. This package contains 150 artificial Bridal Rose Petals per package available in colors red and white. These artificial petals are a great alternative option to real petals as they can be reused while still maintaining their fresh look.